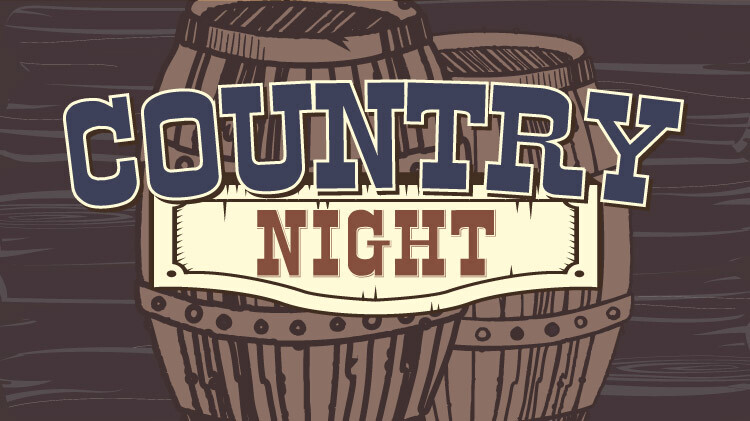 Date: Feb 16 2019, 8 p.m.
Dust off those cowboy boots and head over to the Kazabra Club for Country Night! Every Saturday you can grab a drink or two with your friends, line dance, two-step or just hang out. Meet everyone in the club and participate in the Barn Dance. Country Night is a great way to kick back and enjoy your weekend!